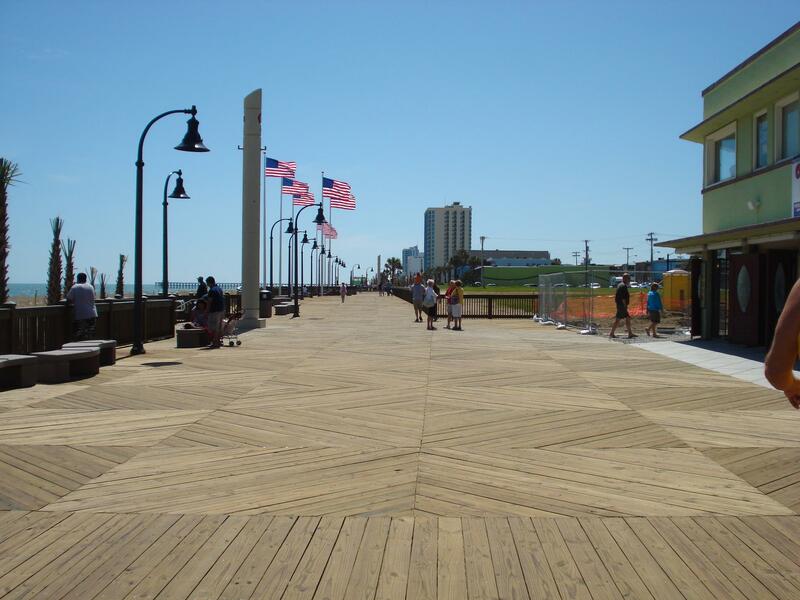 Myrtle Beach is located in Horry County, South Carolina. 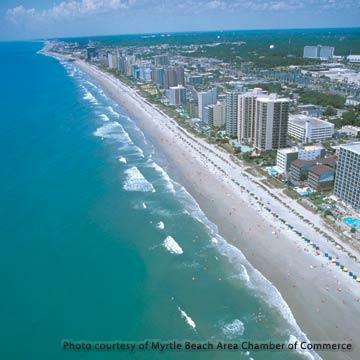 Technically a "man-made" island, Myrtle Beach spans 60 miles of beach referred to as the "Grand Strand". 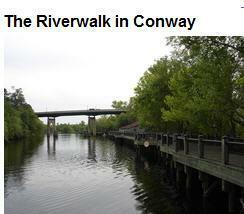 such as our County seat - Conway. So many choices of lifestyle. Let me help you find your next dream home.